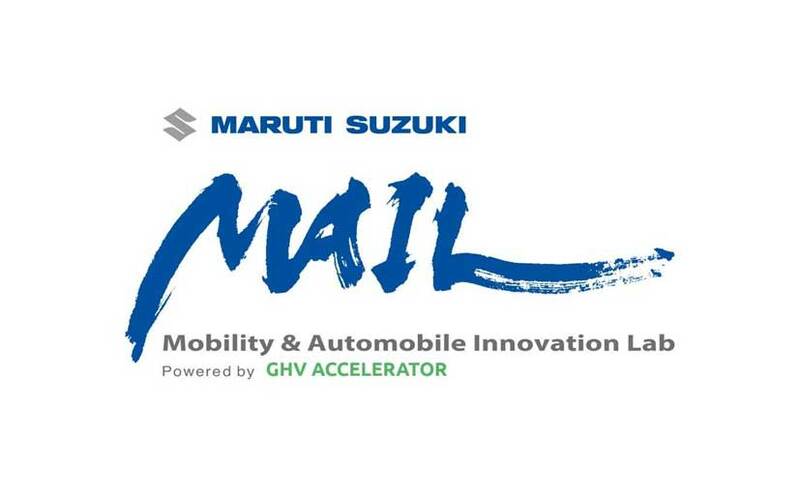 Maruti Suzuki India Limited today launched a program – Mobility & Automobile Innovation Lab (MAIL) to promote innovation in India in the automobile and mobility space. The initiative will help in identifying innovative and cutting edge solutions through start-ups, which are futuristic and customer oriented. The program will provide a platform to the budding talent in India to showcase their entrepreneurial capabilities at a national level.